Coe is an artist and streamer who has been with the show from the very beginning. 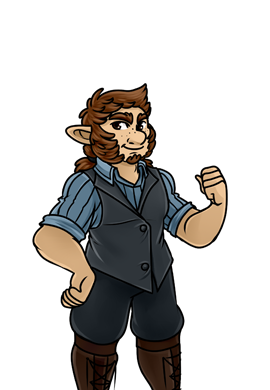 Coe is not only a player URealms Live, but one of the original designers behind the cards of the game, creating the iconic look and personality. Coe streams EVERY SINGLE DAY and has done so for over 1000 days on Twitch.tv!